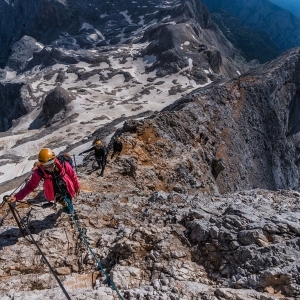 Climbing Triglav in one day can be a very good climbing tour for those who would like to spend only a half of the day on holiday reaching the top of Triglav. 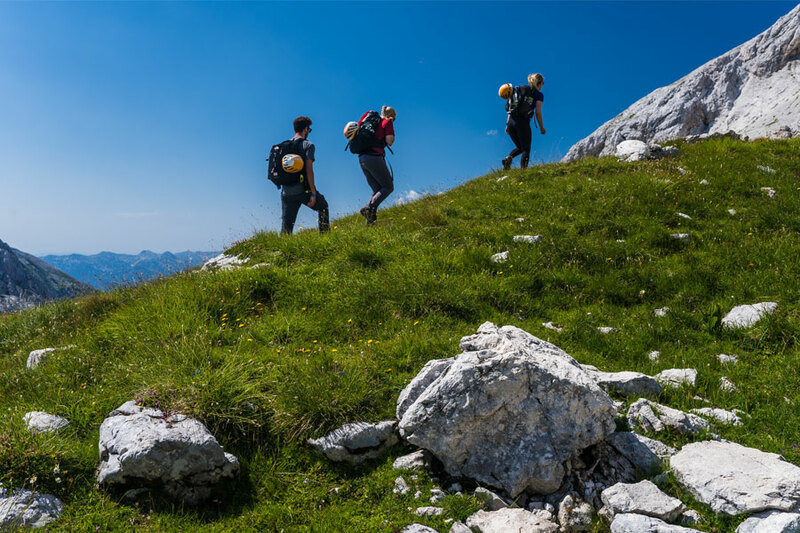 This hiking tour is suitable for physically well prepared since you have to reach a high altitude in just one day. 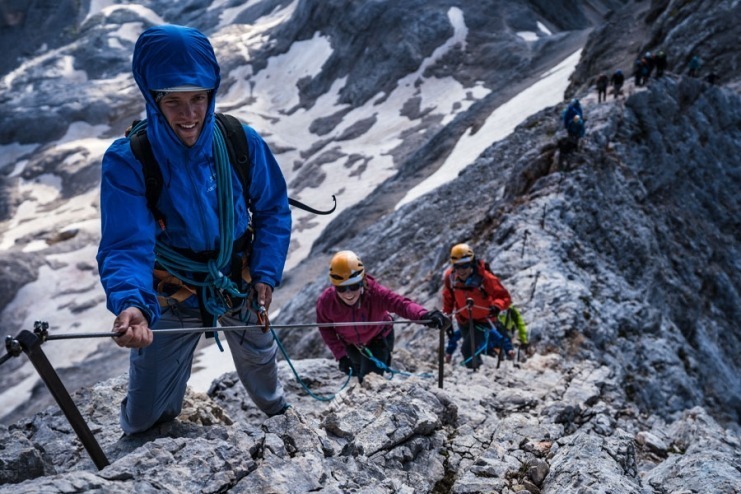 If you are in good shape and would like to spend only half of your day on vacation reaching the top of Triglav, this is the best option for you – take the climbing Triglav in one day tour. 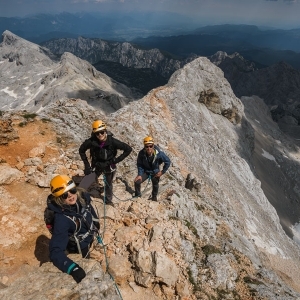 Climbing Triglav in one day can be an exceptional and exciting climbing adventure for all those who would like to spend only half a day of your holiday to reach the top of Mount Triglav, with a height of 2.864 meters, which makes it the highest Slovenian mountain. 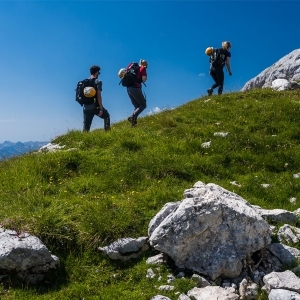 Climbing mount Triglav in a one-day tour is suitable for physically and mentally well-prepared people, because you have to reach a high altitude in less than 12 hours. 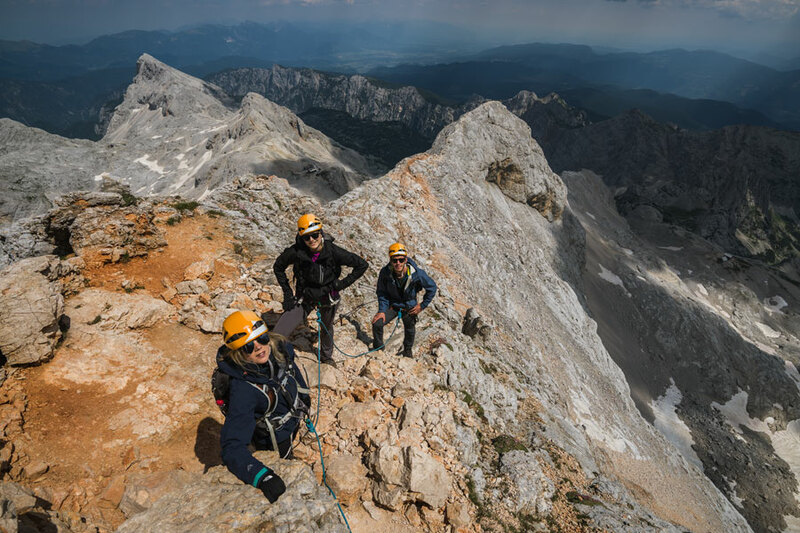 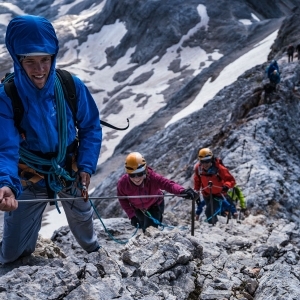 So, only if you are in good physical and mental shape and you would like to spend half a day of your vacation to reach the top of Triglav, this is the best option for you – take the climbing Triglav mountain in a one-day tour. 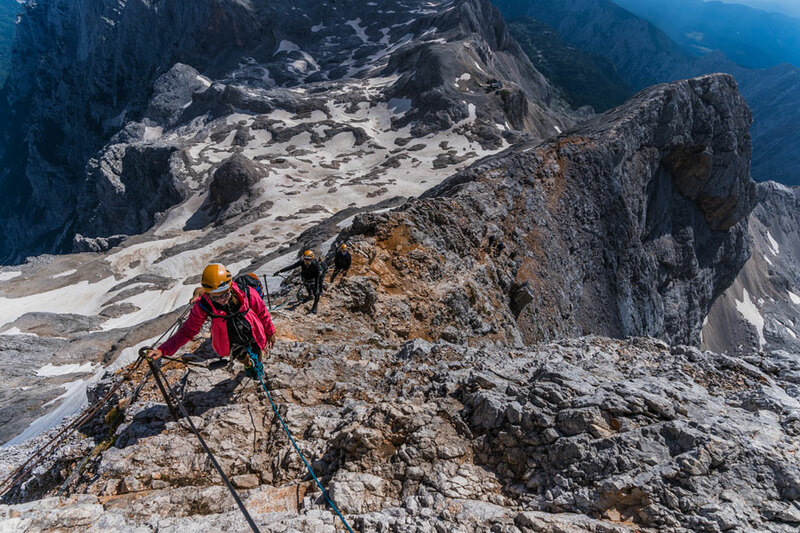 If you decide to join this wonderful and unforgettable adventure, we promise you that you will never regret that journey. 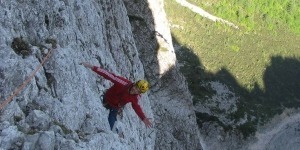 You will experience wonderful views and incredible natural attractions. 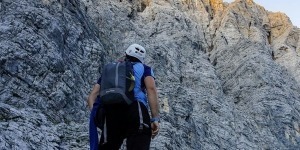 So, do not hesitate and contact us right away and reserve your spot on the next expedition.